The leave in conditioner is the most important product in your hair care regimen. The leave in conditioner is left on the hair all day. The leave in conditioner will also fall on the scalp. Any product that will stay on your hair all day should be a product that contains natural, nourishing ingredients. If the current state of your hair is dry, full of knots and does not style well, then stay away from products with ingredients names you have a hard time pronouncing. There are many popular products, naturals use, that only give you the illusion of healthy hair. These products contain cheap ingredients which coat the hair and gives you instant softness. However you will find that using these products on a regular basis will dry your hair out long term. Below are the first ten ingredients which make up the popular cantu shea butter leave in conditioner. Compare those ingredients to the first ten ingredients of the also popular shea moisture curl enhancing smoothie. The Shea Moisture smoothie has more natural nourishing ingredients than the cantu product. Notice how the ingredients of the smoothie are easy to pronounce. 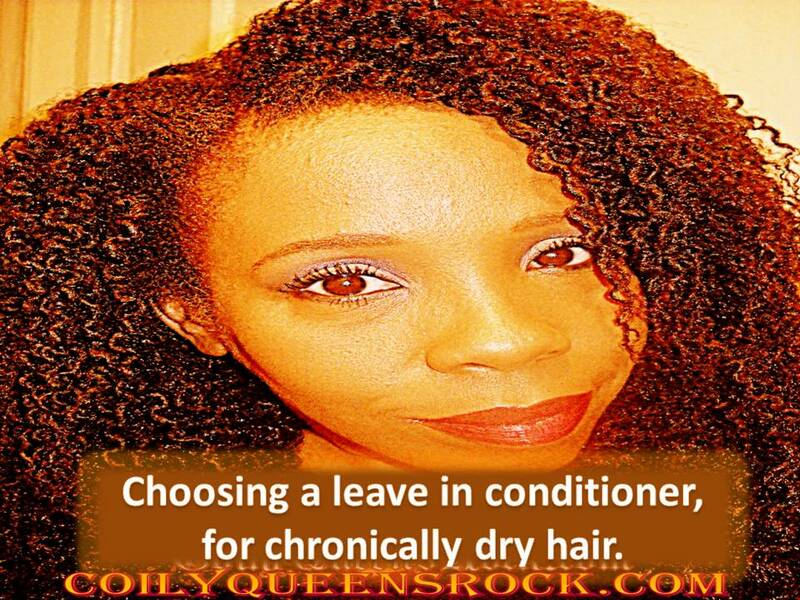 Look for leave in conditioners that contain, natural oils, extracts and butters. Those ingredients nourish the hair, softens the hair in a healthy way and help to seal in moisture. If you are a college student on a budget and you are not dealing with dry hair, the cantu shea butter leave in, would not be a bad investment. 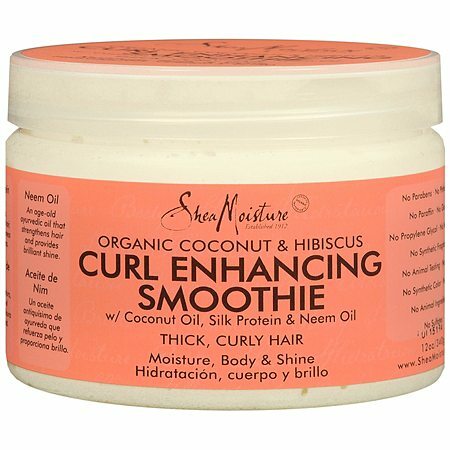 However, if your hair is invaded by knots, excess tangles and you have a hard time keeping moisture in your hair, you should purchase the shea moisture curl enhancing smoothie. Shea Moisture smoothie is a more superior product. You can find both of these products at stores such as Walmart, CVS, Target and beauty supply stores. I love it. I'm on a budget but after my daughter's hair was heat damaged, her regular product wasn't doing much to help. I've seen great improvement with Shea Moisture. It's well worth the extra dollars. Thank you. I rely on your advise for so much. I have both but I haven't touched the Shea moisture yet. And my hair easily knots up and is very dry. So I'm gonna put Cantu to the side and try the she moisture. My hair loves Shea Moisture products more than any other product I've tried.